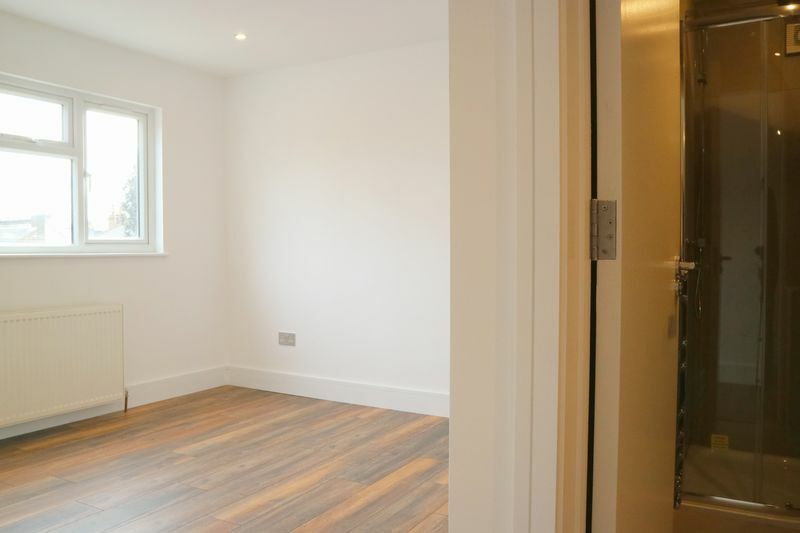 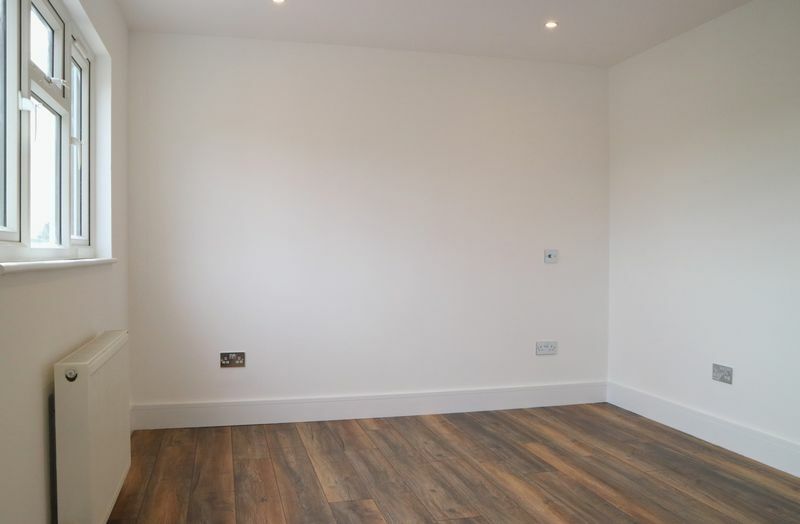 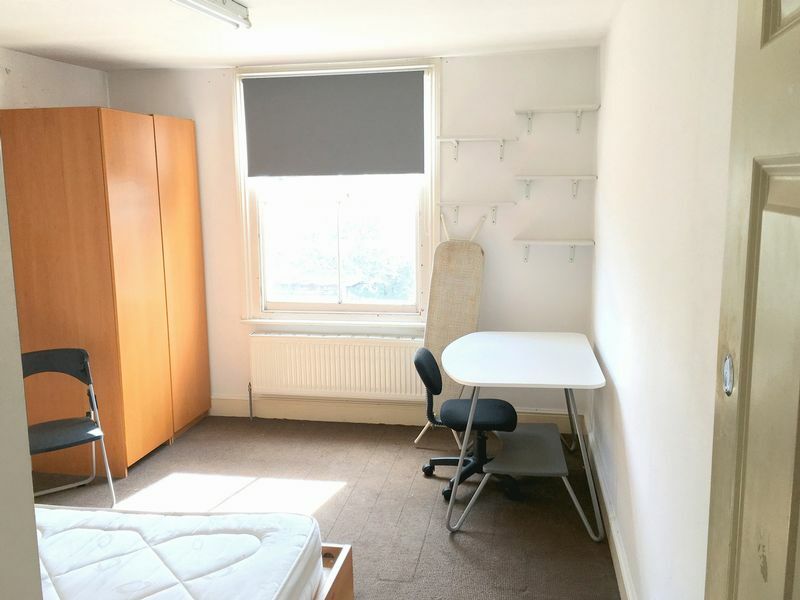 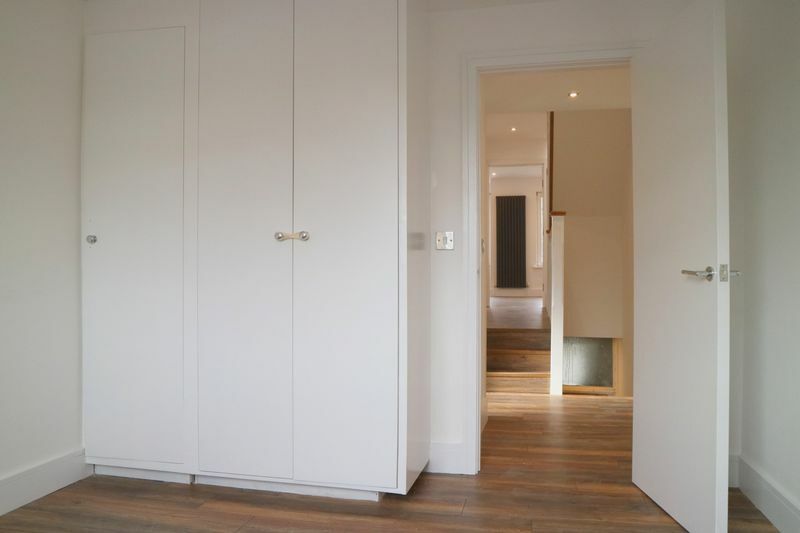 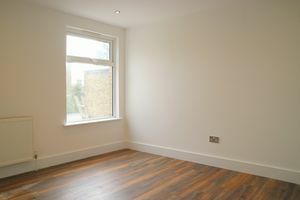 **STUDENTS OR PROFESSIONAL SHARERS – ALL BILLS AND WIFI INCLUDED - FLEXIBLE RENTAL PERIODS- MUST BE SEEN** FLAT SHARES, SPACIOUS DOUBLE ROOMS TO RENT. 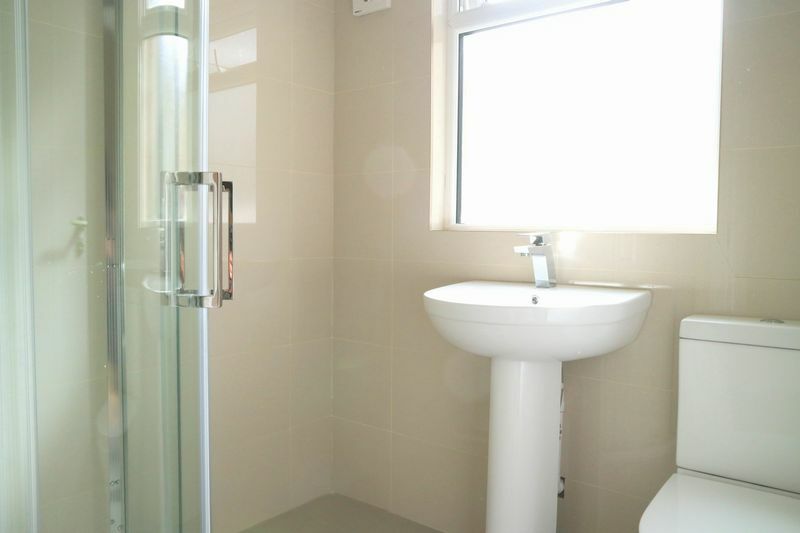 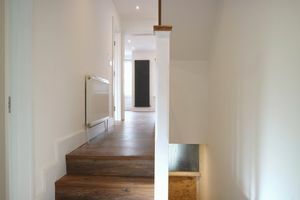 TO ARRANGE A VIEWING PLEASE EMAIL YOUR DETAILS TO US AND ONE OF OUR AGENTS WILL CALL YOU BACK. 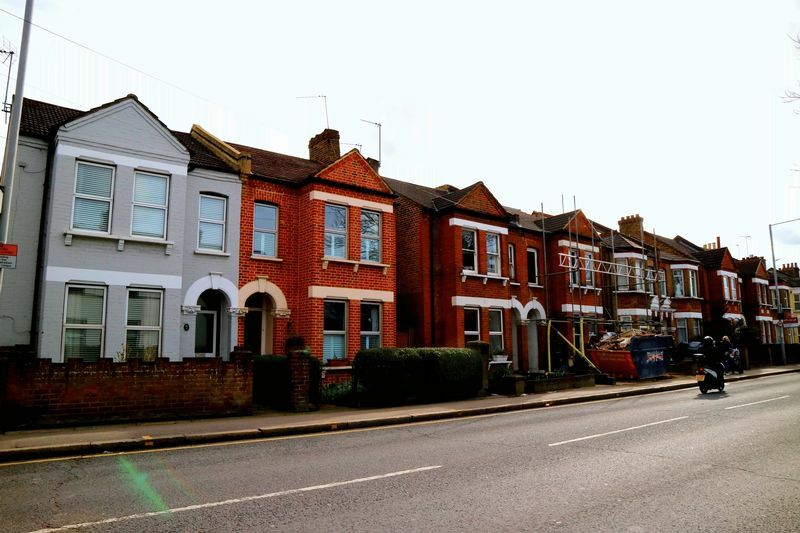 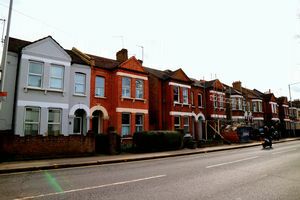 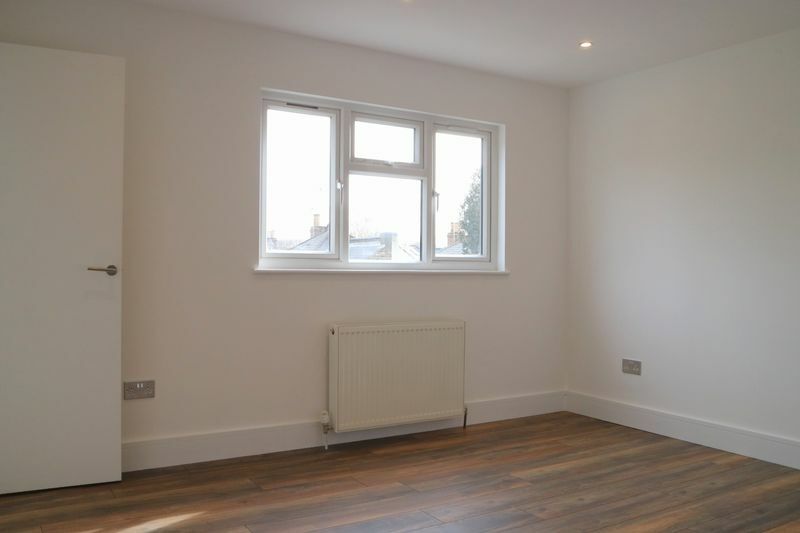 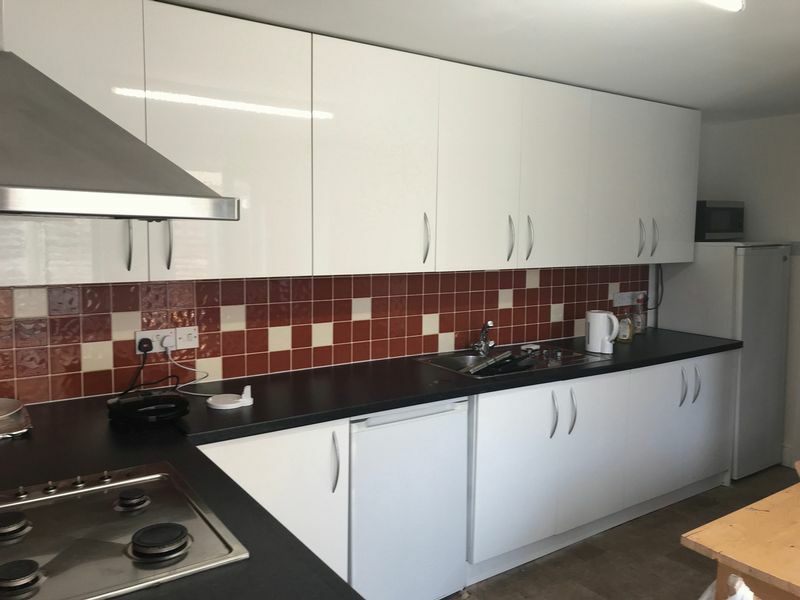 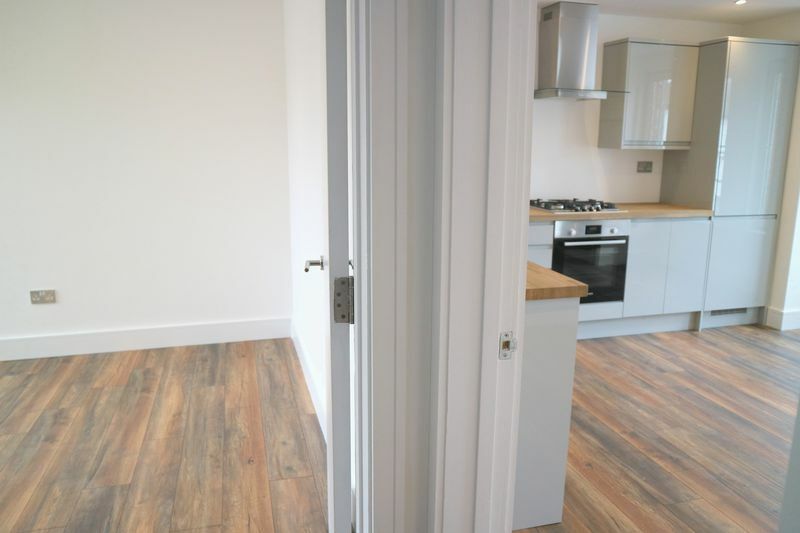 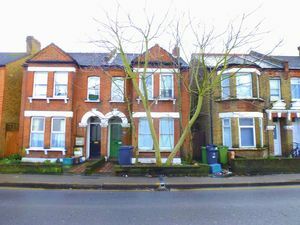 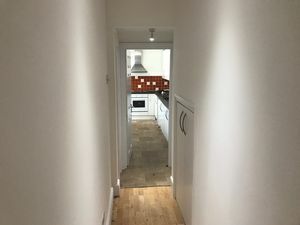 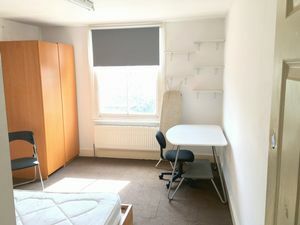 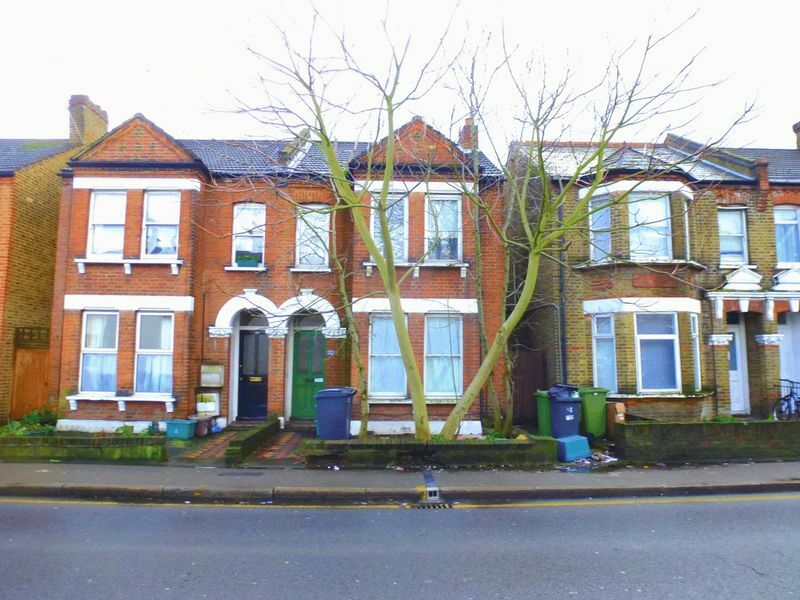 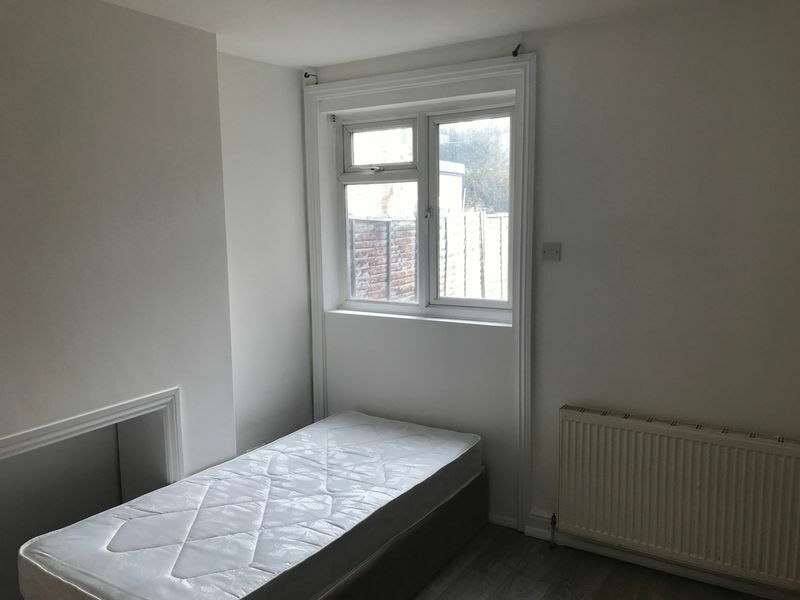 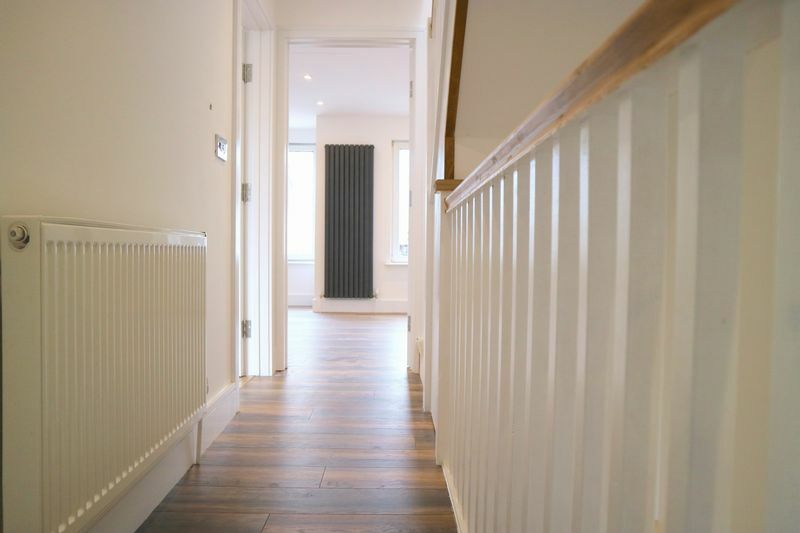 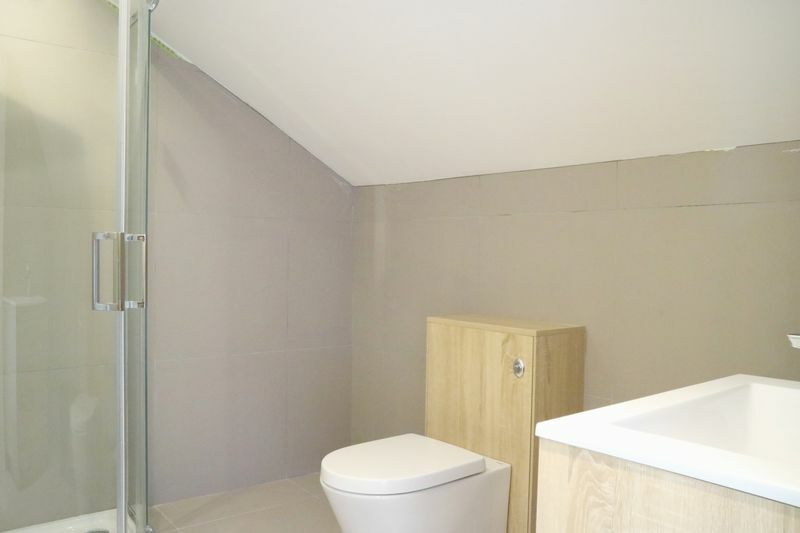 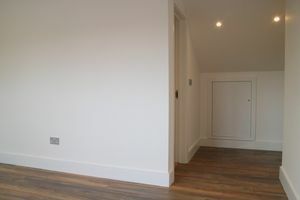 TWO LARGE DOUBLE ROOMS STARTING FROM £550 IN THIS SHARED HOUSE WHICH IS CLEAN AND SPACIOUS, WITH SMALL GARDEN, CLOSE TO KINGSTON HILL CAMPUS AND PENRHYN ROAD CAMPUS, OR CENTRAL KINGSTON AND STATION. **ALL BILLS AND WIFI INCLUDED**. 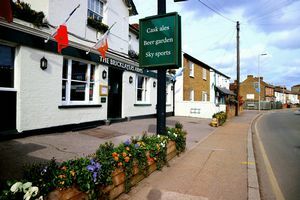 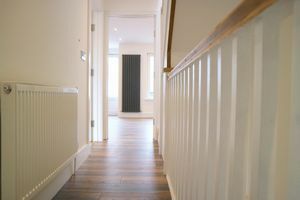 ROOMS AVAILABLE NOW WITH FLEXIBLE TENANCY LENGTH TERMS - EARLY VIEWINGS ARE ADVISED. 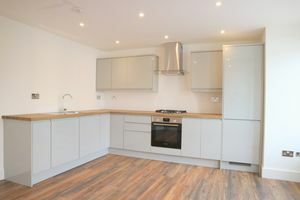 Fees: Rent excludes the Tenancy Deposit and any other charges or fees which may be payable - upon request further information provided by the Agent.